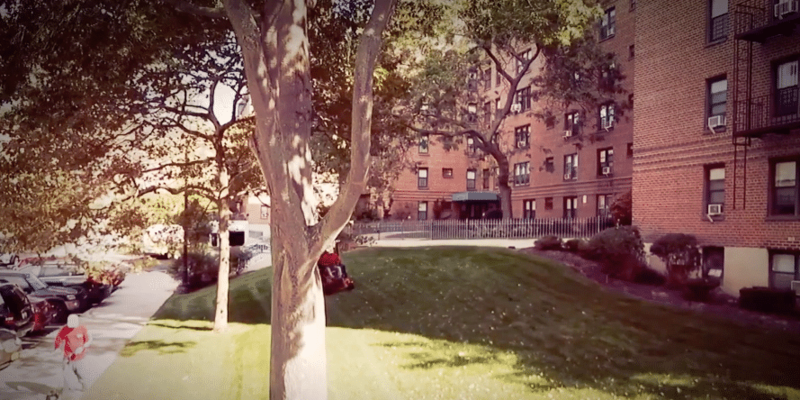 Since 1988, Cerullo Landscape has been providing high-quality landscape design, landscape construction, maintenance and lawn sprinkler services to the New York City and Long Island areas. From creation through completion, we leave your property looking flawless and beautiful. Cerullo Landscape is fully-equipped to handle all your jobs. 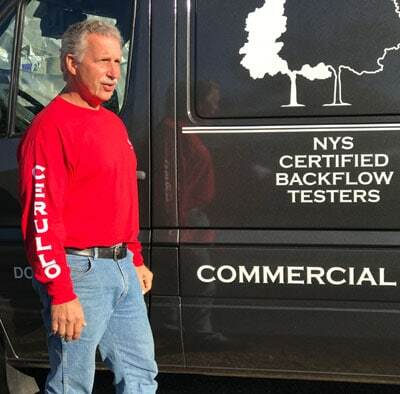 Starting with a simple vision of “Commitment to Quality and Innovative Design,” owner Larry Cerullo has built a reputation in the industry as a premier landscape and irrigation company. He is passionate about his work, and a perfectionist about the quality of service to his customers.